 At McLaren Toronto, we understand that our relationships with our customers are the most important aspect of our business. Our goal is to make your car buying and ownership experience unlike any other you have experienced, and we are confident that our knowledgeable and experienced sales and service staff will meet and exceed your needs. Why choose us? Most importantly, we’re passionate about high-performance sports cars and driving, and we wake up enthusiastic every morning to talk to our customers about it. 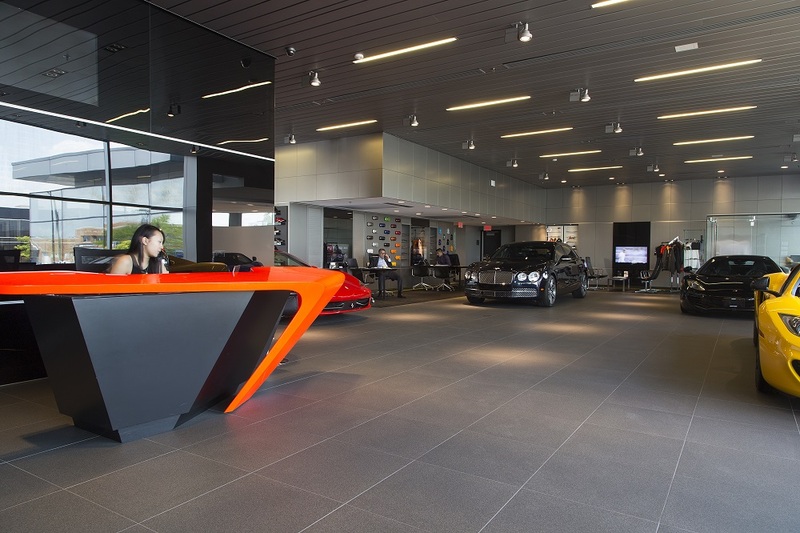 As a certified new and pre-owned McLaren dealership, our showroom is filled with different colors, styles, and models, just waiting to be customized to your preferences. During the past 50 years, we’ve grown as an automotive retailer and we have our customers to thank for it. We don’t take our past or future for granted and we strive to be better every day. As the business changes, our goals evolve along with it, so your feedback is very important to us. As a company, we are passionate about our business and we want you to feel the same passion.